"I've had 3 Onkyo high end amps over the last 20 years and outwardly this is nowhere near as impressive as the previous units, both with respect to the amp itself and the remote. 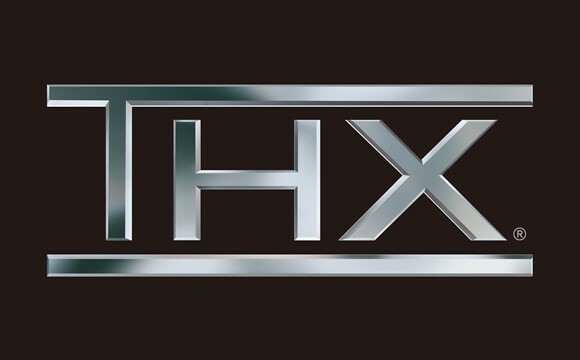 The remote is cheap..."
The THX-certified TX-RZ1100 is aimed at discerning audiophiles waiting for the perfect product to deliver a no-compromises 5.2.4-channel audio experience in their home. 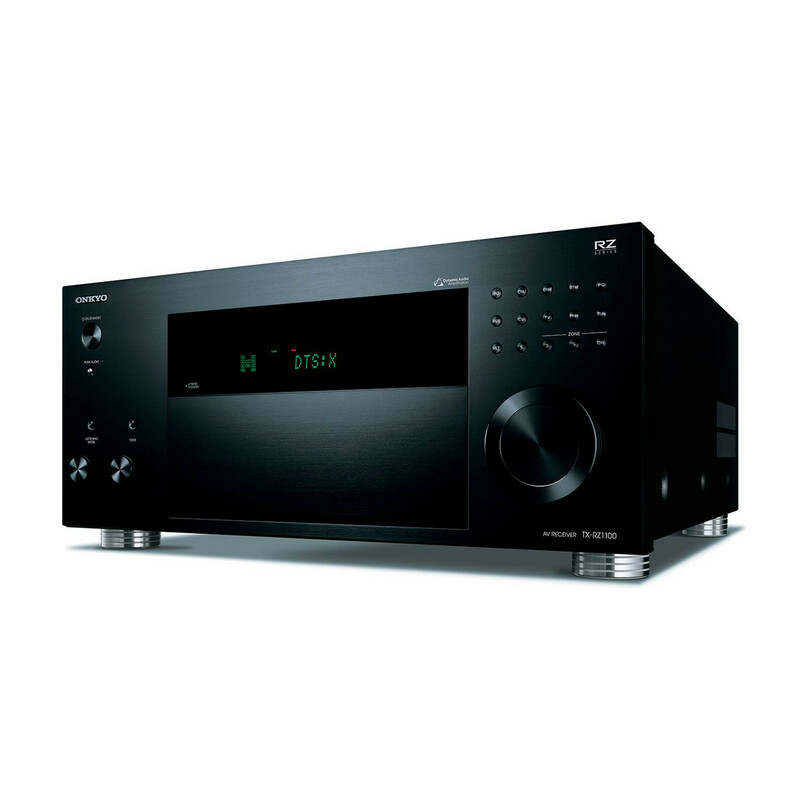 This extraordinary reference receiver is suited to quad in-ceiling DTS:X- and Dolby Atmos-ready layouts with mammoth power to drive front and rear floorstanders with thrilling dynamism. 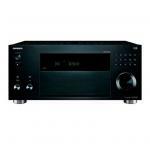 The TX-RZ1100 leverages Onkyo-tuned high-current architecture with sophisticated digital-switching technology to achieve sound that's nothing short of spectacular. 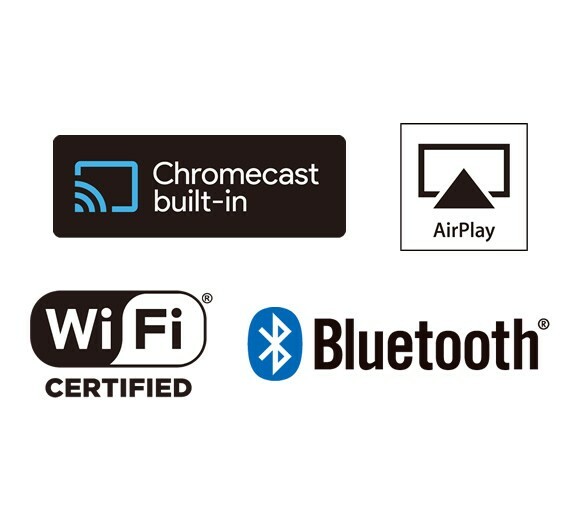 Add the ability to cast from most music apps to the receiver via AirPlay, Wi-Fi, and Chromecast built-in, and to mirror any audio on wireless speakers around the home (along with powered audio and 4K video distribution) and the case for flagship-quality entertainment becomes even more convincing. Packing 9.2 channels, the TX-RZ1100 unlocks a full 5.2.4-channel Dolby Atmos and DTS:X experience via four in-ceiling (or up-firing) speakers. 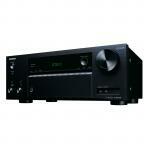 Included 11.2 multichannel pre-outs enable 7.2.4-channel layouts (requires stereo amp). 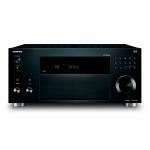 THX Select Plus guarantees distortion-free Theater Reference Volume in your home. 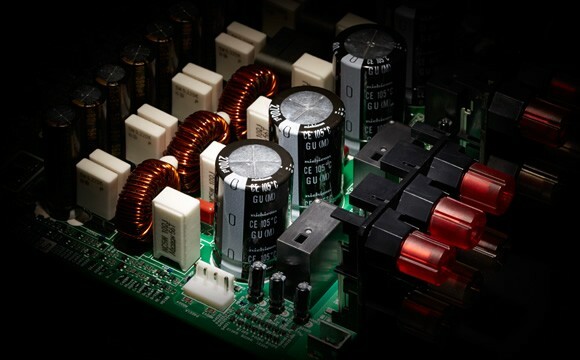 Certified products are subjected to the industry's toughest bench-tests to satisfy THX requirements for audio performance. 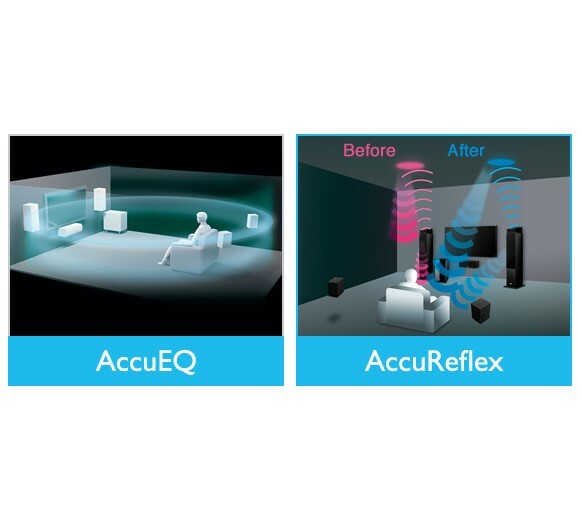 AccuReflex - part of the AccuEQ room calibration suite - phase-matches height and floor-standing speakers for transparent and seamless reproduction of object-based sound. AccuEQ optimizes the entire system to suit your space without affecting front-speaker characteristics for pure stereo listening. 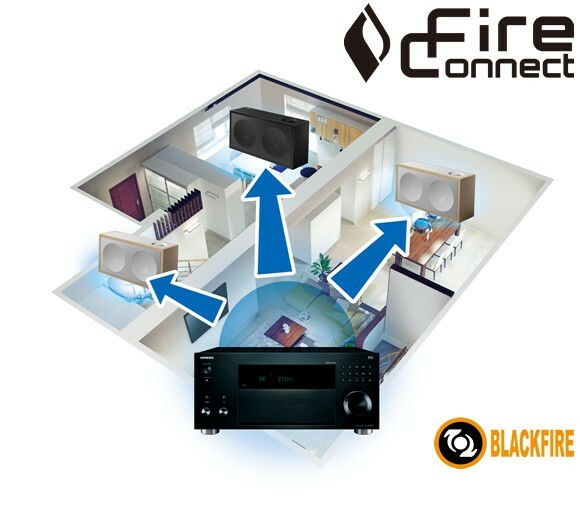 FireConnect mirrors network audio and external analog sources connected to master component - from streaming services to vinyl records - on FireConnect-compatible speakers in other rooms. Music selection, speaker grouping, and playback management across the home are built into Onkyo Controller app for iOS and Android. Most smartphone and PC music apps let you mirror what's playing to your TX-RZ1100 with ease using Chromecast built-in. 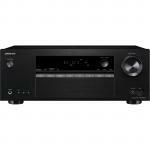 The receiver also features AirPlay, Bluetooth, and Wi-Fi for universal wireless audio support. 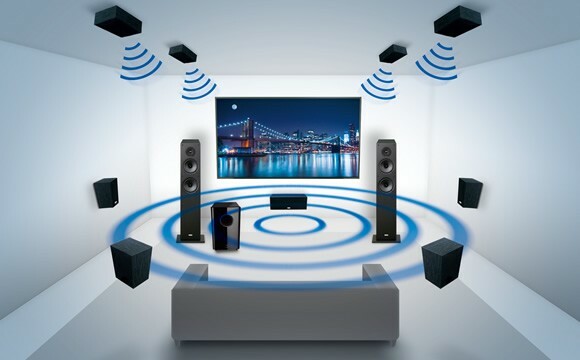 Enjoy any music you want any time on your home theater via these popular smartphone and PC applications or via Onkyo remote app. DTS Neural:X retrieves spacial cues from standard multichannel formats and upmixes for 3D playback that's virtually identical to a native DTS:X source, giving your existing Blu-ray library a new lease on life. 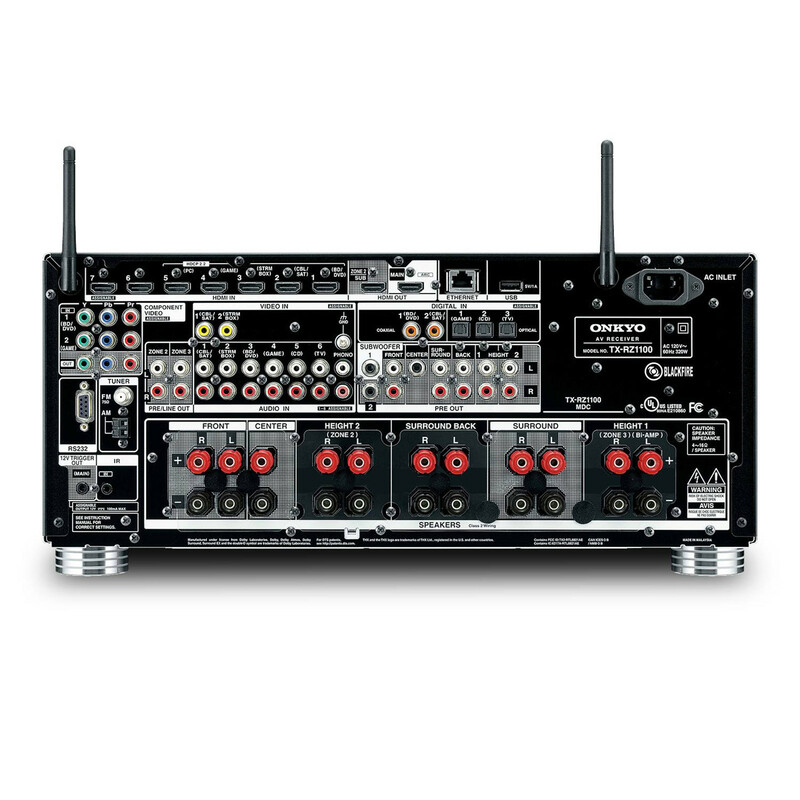 Put extra speakers you have to good use connect them to the receiver's Powered Zone 2 and Powered Zone 3 outputs. Dedicated DACs and a host of smartphone control options let you manage content in any zone, making housewide sound a practical proposition. View MoreI've had 3 Onkyo high end amps over the last 20 years and outwardly this is nowhere near as impressive as the previous units, both with respect to the amp itself and the remote. 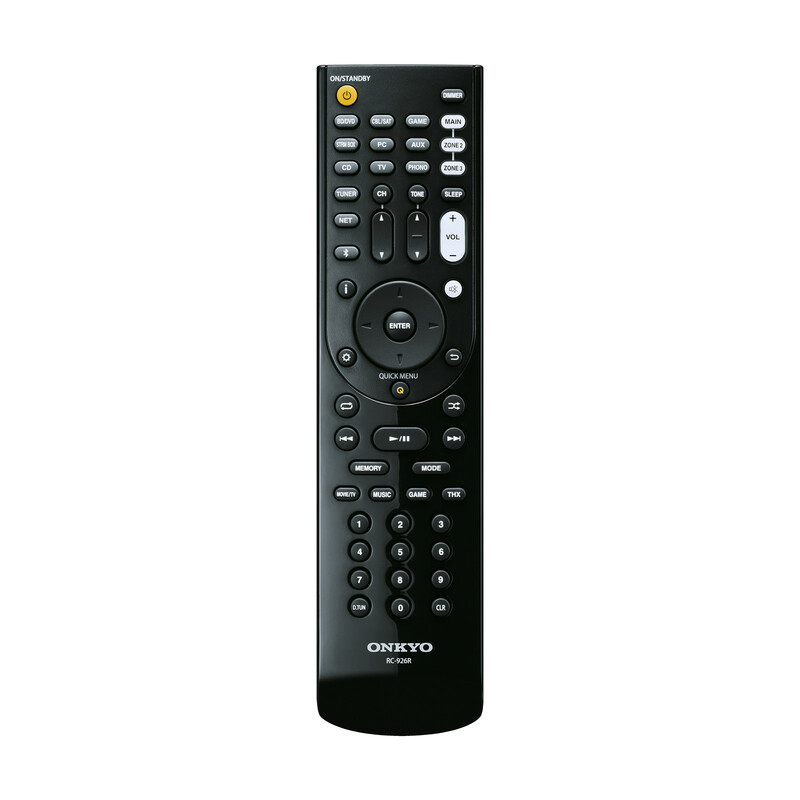 The remote is cheap plastic and not even backlit. 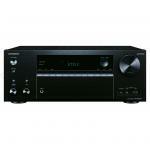 The amp looks and feels cheap and has a display which is hard to read and the buttons are fiddly and poorly laid out. But and it's a big but, the savings they have made in these areas have obviously gone into the inside of the box, So don't judge this book by it's cover. I've easily set it up as a 7.2.2 configuration, which means 2 subs, 7 surround speakers and 2 more in the celling (Dolby Atmos) and all I can say is WOW!!! Listening to Adele at the Royal Albert with your eyes closed and you'd swear you were there. Hooked up to my Sony 4K UHD Blu-ray player and my 65" QLED TV it makes going to the movies a thing of the past. I saw the Lord of the Rings in Wellington when it was released at the cinema Peter Jackson had personally refurbished and the audio experience in my lounge is now on a par with that experience. Sadly though the particular unit I have is experiencing some technical issues and has a possible fault, but the NZ agents are helping me to sort that out (not handshaking well in HDMI) and if they can't fix it they've offered to replace it "Great Support". All in all do yourself and your ears a favor and get this amp or the next one up! PB Tech price: PB Tech price: $2,288.70 ex. $2,632.00 inc.